After an early arrest for hacking, Terry Dunlap grew up to work for the good guys—first with the NSA, and now as the Founder & CEO of Tactical Network Solutions. TNS helps ensure that manufacturers consider security for the whole IoT product lifecycle. In this episode we get deep into Internet of Things security and privacy starting with the current (awful!) state of “things”, whether companies are starting to get “get” IoT security, and what the future will be like. Terry Dunlap is Founder & CEO of Tactical Network Solutions. He spent over fives years as an intelligence analyst, programmer, trainer, and speaker with the US National Security Agency (NSA) before starting Tactical Network Solutions (TNS) in 2007. TNS specializes in cyber risk mitigation of IoT and other connected devices. Through meticulous examination of the heart and soul of IoT devices—firmware—Mr. Dunlap’s company discovers hidden attack vectors that place IoT devices squarely into the crosshairs of hackers. Prior to his NSA experience, Mr. Dunlap held network security positions at Western Kentucky University and Deloitte & Touche, LLP. Prior to that Mr. Dunlap worked at Fidelity Investments. Mr. Dunlap earned a Master of Science in Network Security from Capitol College (now Capitol Technology University) and a Bachelor of Arts in Political Science and Economics from Case Western Reserve University. Fortune 500 companies and governments around the world come to Tactical Network Solutions, LLC for our reverse engineering training programs, firmware evaluations and cyber risk mitigation strategies. TNS discovers hidden attack vectors in IoT and other connected devices using the Centrifuge IoT Security Platform to rapidly conduct firmware evaluations and mitigate cyber risks. In this episode we discuss the business feasibility of the Internet of Things and what needs to happen to make this a viable business asset or possibly complete business model. 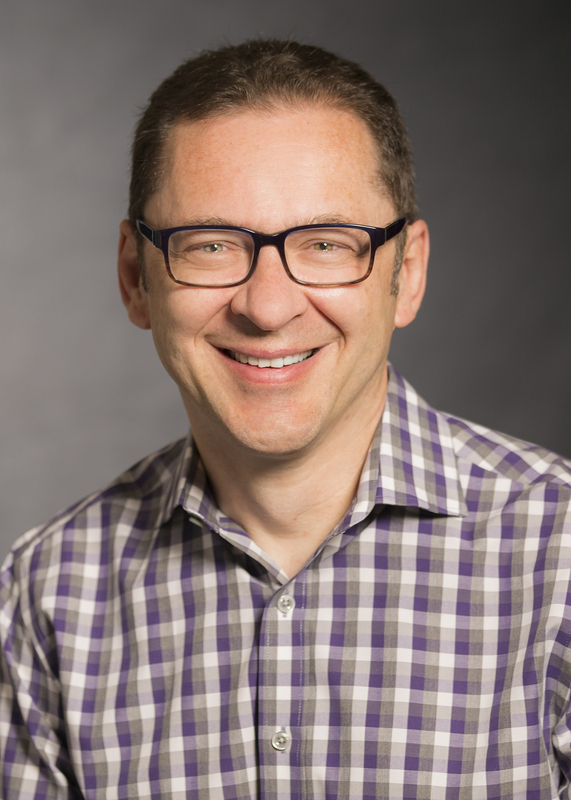 Maciej Kranz, VP of the Strategic Innovations Group at Cisco, wrote the book on “Building the Internet of Things” and we discuss what he discovered working with a multitude of clients. 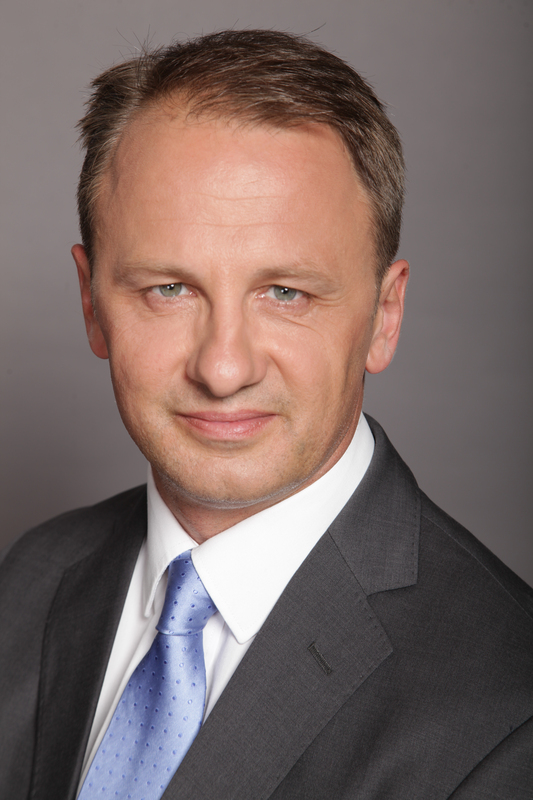 Maciej Kranz, vice president, Strategic Innovations Group, at Cisco brings 30 years of networking industry experience to his position. He leads the group focused on incubating new businesses, accelerating internal innovation, and driving co-innovation with customers and startups through a global network of Cisco Innovation Centers. He is frequently interviewed by the media about Internet of Things technology. Maciej is also the author of the new book, “Building the Internet of Things” A book that dissects the business models and strategic necessities to make IoT a sustainable reality. Lockheed Martin is an impressive innovator in the symbiotic machine-human tech development space. With an impressive array of sensors, haptic feedback points and a sophisticated AI system, a fighter jet and its pilot are more linked than ever before. This is just a fraction of the innovation happening there, learn more by checking out the latest news at Lockheed Martin Innovation. Lockheed Martin is one of the largest companies in the aerospace, defense, security, and technologies industry. With a mission to solve complex challenges, advance scientific discovery and deliver innovative solutions to help our customers keep people safe, it is the world’s largest defense contractor. Headquartered in Bethesda, Maryland, Lockheed Martin is a global security and aerospace company that employs approximately 98,000 people worldwide and is principally engaged in the research, design, development, manufacture, integration and sustainment of advanced technology systems, products and services. Lockheed Martin is led by Marillyn A. Hewson, Chairman, President and Chief Executive Officer. As a global security, innovation, and aerospace company, the majority of Lockheed Martin’s business is with the U.S. Department of Defense and U.S. federal government agencies. In addition, Sikorsky (a Lockheed Martin Company) provides military and rotary-wing aircraft to all five branches of the U.S. armed forces along with military services and commercial operators in 40 nations. The remaining portion of Lockheed Martin’s business is comprised of international government and commercial sales of products, services and platforms. Dr. Bart Russell is a Senior Research Scientist in the Human Systems and Autonomy research area within Lockheed Martin’s Advanced Technology Laboratories. 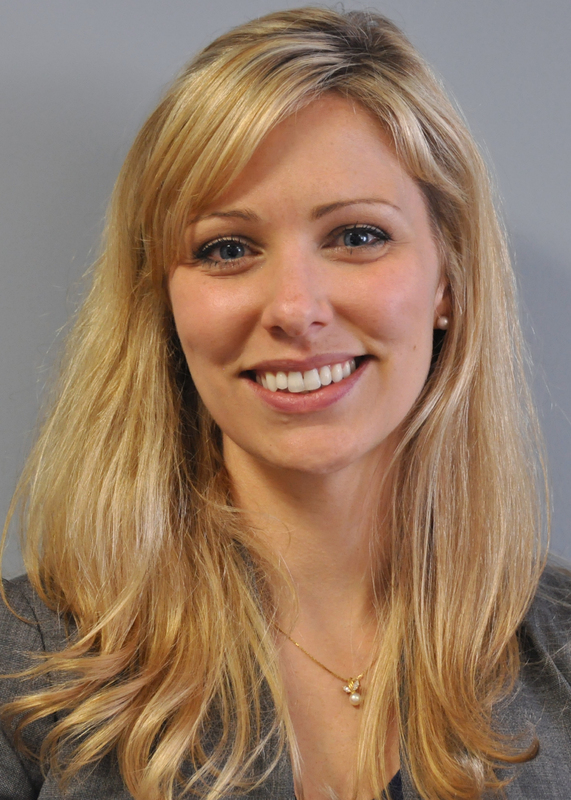 There she uses her expertise in human neurophysiology to help design systems that monitor, assess, and adapt to the human operator to optimize overall human-system performance, and interfaces that maximize the efficiency of information exchange and collaborative behavior in human-machine partnerships. To understand how human systems change and react to extreme military situations, Bart’s research includes understanding the ways stress affects human attention, emotional regulation, perception and information processing. As part of that work she has adapted methods quantifying volitional attention control for applied research and possible integration into operational systems. Some of the work she has most enjoyed includes field research studying elite military units in training and selection courses to understand how cognition, memory and decision-making breaks down under intense, prolonged stress. She is particularly interested in why some people, including members of Special Operations Forces and other elite military units, perform well despite extreme and high-threat conditions, while most fail. Prior to and while completing her Ph.D., Bart spent more than a decade conducting strategic assessments and analysis of the operational relevance, opportunities, and threats associated with emerging biotechnological developments in human performance for the Department of Defense (SAIC 2003-2006, Scitor Corporation, 2006-2014). She was a fellow with the Center for Advanced Study of Language (CASL) between 2008-2012 where she studied the effects of burnout on verbal and visuospatial working memory and executive function. She has a Bachelor of Arts from Northwestern University, a Master of Arts in Security Studies from Georgetown University, and a PhD in Neuroscience and Cognitive science from the University of Maryland, College Park. Dr. Bill Casebeer is a Research Area Manager in Human Systems and Autonomy for Lockheed Martin’s Advanced Technology Laboratories, where he leads science and technology development programs to improve human performance and the ability of people and autonomous technology to work together on teams. 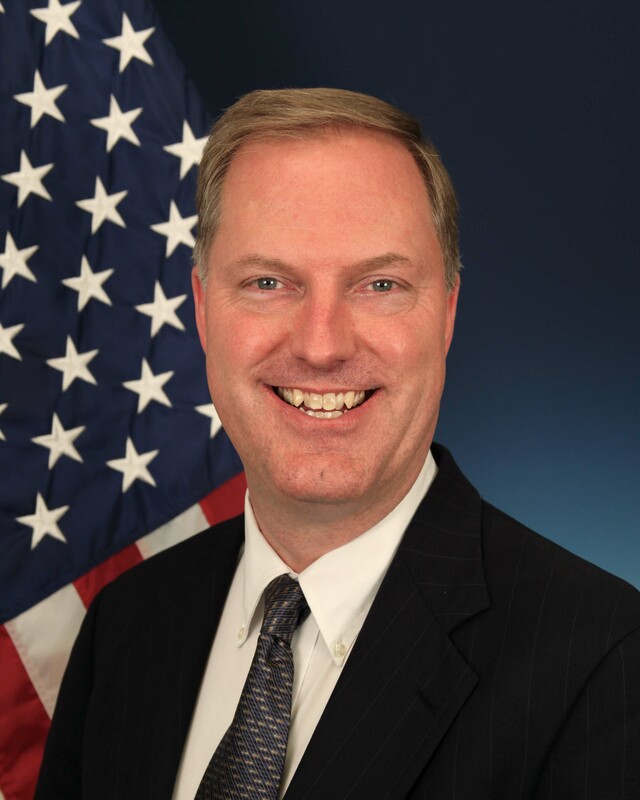 Bill served as a Program Manager at the Defense Advanced Research Projects Agency from 2010-14 in the Defense Sciences Office and in the Biological Technologies Office, where he established DARPA’s neuroethics program. He retired from active duty as a US Air Force Lieutenant Colonel and intelligence analyst in August 2011, where he earned multiple Distinguished Meritorious Service medals. Formerly an Associate Professor of Philosophy at the Air Force Academy, Casebeer was a fellow at the Carr Center for Human Rights Policy at Harvard’s Kennedy School of Government 2005-2006. He was a term member of the Council on Foreign Relations and is an experienced Middle East analyst with multiple deployments to the region. Bill is author of Natural Ethical Facts: Evolution, Connectionism, and Moral Cognition (MIT Press), co-author of Warlords Rising: Confronting Violent Non-State Actors (Lexington Books), and has published on topics from the morality of torture interrogation to the rhetoric of evil in international relations in venues such as Nature Reviews Neuroscience, Biology and Philosophy, and International Studies. His research interests include the intersections of cognitive science and national security policy, neuroethics, autonomous technology, political violence, philosophy of mind, and human performance. He holds a Bachelor of Science in political science from the US Air Force Academy, a Master of Arts in national security studies from the Naval Postgraduate School, a Master of Arts in philosophy from the University of Arizona and a joint PhD in cognitive science and philosophy from the University of California at San Diego. CloudOne helps companies create their own IoT, from services to things. In this episode we have the pleasure of talking with John McDonald, the CEO of CloudOne, about how they do that, and the challenges of building enterprise- and consumer-grade IoT products. CloudOne, Inc. Magazine’s fastest-growing IT company in Indiana two years in a row and winner of the 2015 & 2016 IBM Beacon Award, the highest honor given to a business partner, builds the software that goes into big companies IoT products. Further focusing on the long-term value of these IoT products, CloudOne also collects and analyzes the data from the products they’ve helped build. 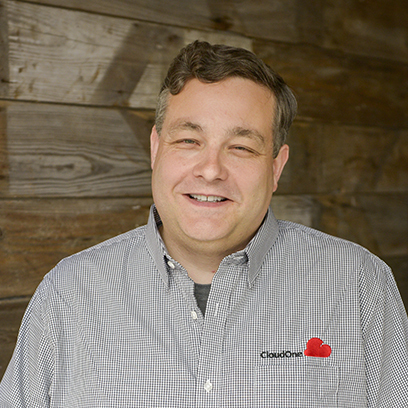 John McDonald is the CEO of CloudOne, Inc. Magazine’s fastest-growing IT company in Indiana two years in a row and winner of the 2015 and 2016 IBM Beacon Award, the highest honor given to a business partner. Formerly a technical sales executive at IBM for over 20 years, he is one of the founding members and on the steering committee of the 450+ member Cloud Customer Standards Council, a board member of the Venture Club of Indiana, a board member of TechPoint, a member of the IBM PartnerWorld Global Business Partner Advisory Council, and of the Industrial Advisory Board for Purdue Polytechnic Institute at Purdue University. John was also an original IBM Champion in 2011, an honor granted again every year since. Today’s LED lights are really IoT devices — with sensors, processing, and memory — which are deployed every 8 feet in a typical building. That makes lighting the nodes that enable “digital ceilings”, which in turn enables building- and site-wide intelligence. We’re delighted to share our in-person interview with both Greg Merritt, Cree’s VP of Marketing, and John Baekelmans, CTO of Cisco’s Internet of Everything (IoE) Solutions group. This episode will be over your head, in a good way! John Baekelmans is Chief Technology Officer in Cisco’s Internet of Everything (IoE) Solutions group. His organization delivers solutions in a number of vertical areas like manufacturing, smart cities, utilities, retail, oil and gas, mining, transportation, etc. John and his team drive next generation innovations and drive thought leadership globally. 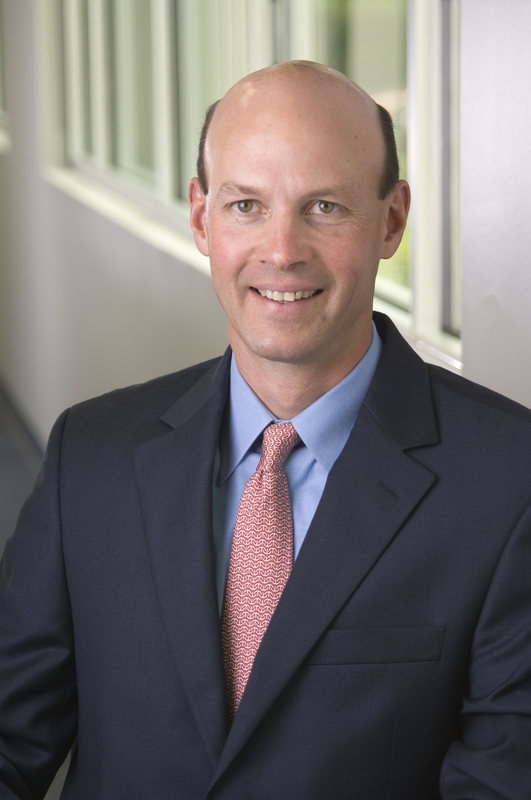 Greg Merritt is Vice President, Marketing and Public Affairs, for Cree, Inc. Greg is one of Cree’s top marketing executives working to drive the game-changing transformation from obsolete, energy wasting lighting to higher-quality, more efficient, better LED technology. On May 15, Nest permanently disabled the Revolv home hub, rendering thousands of consumers’ home IoT systems worthless. What does this mean for IoT devices going forward? Do IoT developers have an obligation to keep their supporting networks active forever? Should there be legal requirements for how End of Life IoT devices or is it just understood that one day your purchase may be deemed unnecessary by its parent company? We discuss all these and more in this episode while we explore what obligations come with a new form of product that needs to connect to the outside world to do its job. NOTE: Since recording this episode Tony Fadell has stepped down as CEO of Nest. Amazon is a company that has quickly become a prime staple for your shopping needs. But this behemoth is more than just an e-commerce giant, establishing itself as a go-to resource for sophisticated cloud hosting, on-demand information, and an open-source IoT hub. How does Amazon compare to the other major players in the IoT space? And more interestingly what is Amazon’s long-term goal compared to the other players. Amazon wants to be everything to everyone, can they pull it off? Farstuff headed to O’Reilly’s SolidCon this year to check out the latest developments in Hardware, Software and the Internet of Things. Andreea met some amazing innovators and got to play with some cool new IoT tech. This episode includes images! The much anticipated Part 2!! Mouse McCoy – CEO & Creator of Bandito Brothers and well-known in the dirt bike arena is now driving (no pun intended) a cooperative with Autodesk to make a fully-customizable, 3D Printed Race car. Ian Banford – Lead Robotic Director for Fetch Robotics has developed two new robots for inventory management that interact better with the humans already in the warehouse. Anthony Ortez – Creator of the Smart Plate thinks he’s finally developed a tool to accurately measure actual calories on the plate. Emily Harris – Director of Sales at Quietyme and Jordan Barrett of Barrage have teamed up to bring sophisticated data analysis to the noise problem in hospitals and discovering some interesting things! Him and his partner are developing a Mesh Network for shared internet to help improve internet access in remote communities around the world. Brian Hamilton is the Head of Business Development for Stack which is looking to take Smart Lighting to the next level by creating Smart Bulbs. Jack Mudd – Chief Evangelist & Blake Crow – specializing in Prototyping and Design Engineering of the One Wheel spent most of SolidCon riding around on the self-stabilizing one-wheeled skateboard that really feels like you’re snowboarding on powder even when you’re making your way through the streets of SF or around the room at SolidCon. Interested in more…. Stay tuned for Part 2! If you follow the Internet of Things, you’ve surely heard of AllJoyn — the open-source IoT framework — and the AllSeen Alliance of 170+ member companies who’ve put their weight behind this important effort. Today we have a treat for you — a fun and interesting conversation about all things AllJoyn with Philip DesAutels, The Linux Foundation’s Senior Director of IoT. The Linux Foundation provides a forum for collaboration and education by hosting collaborative projects, and Philip is responsible for the AllSeen Alliance.